the road in the shortest time. On top of the quality services we provide, our rates are competitive and affordable. So why not give us a call at (424) 672-3002 today? Our dispatcher will send the service team to you in the shortest time possible. We can provide fast and efficient solutions to your roadside problems. 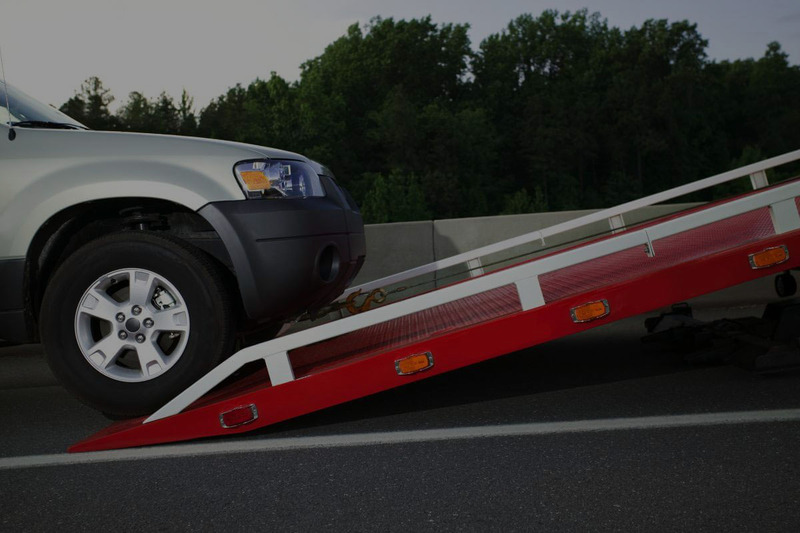 Downtown Towing Los Angeles offers a range of heavy duty towing services to suit your needs. Our fleet of heavy duty tow trucks, rotator trucks and axle flatbed trucks is complete with state of the art equipment and tools for a comprehensive towing experience. Heavy Duty Towing is a technical job due to the extensive technical knowledge and working experience required to carry out the works safely. Our team is well-trained and experienced in this field, and possess friendly and positive attitude to the duties they perform. As we are in the heavy duty truck industry, we understand that when your trucks are immobilized or disabled, your operations might be slowed down or hindered by the break down. As a result, this may cause your bottom line to be at risk. Furthermore, we aim to offer damage free towing experience through the skill and expertise of our heavy duty towing team. Not only we have fast and friendly services, you can also rest assured we will reach your location at your time of need timely. All our customers appreciate the fact that we have fast response time. Most towing companies will higher price for towing or servicing larger vehicles. Our company aims to provide quality heavy duty towing services at an reasonable and affordable rates. Due to our efficiency and the nature of competition in our industry, we keep costs to a minimum so we can provide our services to our customers. If you are faced with a heavy emergency situation, don’t hesitate to contact us for fast, efficient and affordable heavy duty towing services. © 2017 Downtown Los Angeles Towing. All Rights Reserved.